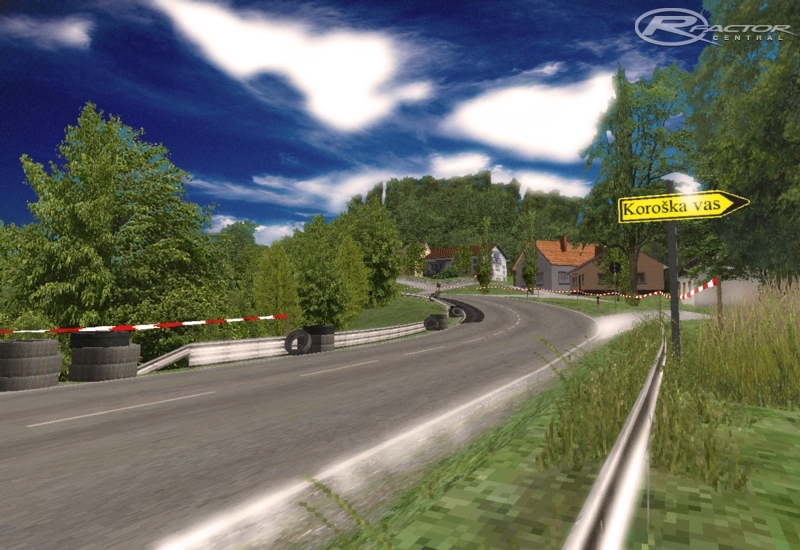 Hill climb track from Slovenia GHD Gorjanci. There are currently no setups for GHD Gorjanci. Add a Setup. Finally, after an entire week with repeated computer overheatings, i finally made what it will be my first creation. Amazing track!!! one of the best rally tracks, if not the best I know. Hvala za tole, car si! You are doing a great job. Keep it up. Have fun modding. I also have fun while driving. Thank you for your work! time GHD Lu?ine I certainly do because they are near my home just 10 km,then I ll do Ajdovscina too,I just need some mor time. Bojan, you are the best! I'm from Friuli, the region nealry Slovenia and a lot of times i'm go tho watch races in Slovenia! Do you create GHD Lu?ine and GHD Ajdovš?ina for rFactor in the future?